As we move in to 2015, Association of Surfing Lawyers is undergoing some major improvements and renovations. It is our goal to provide our membership with a more organized calendar of events, host more opportunities to network both in and out of the water, and provide more resources to help you grow your practice in the legal community. The new website is currently under construction. Once it is completed, it will be the hub of all information pertaining to ASL. Here you will be able to find the Calendar of Events, Featured Member Spotlight, Featured Case, Referral and Classified Section, Picture and Video Gallery, and much more! Be on the lookout for the new website to be pubslished soon! ASL is excited to announce that it has teamed up HG Deposition and Litigation Services! In this new partnership, HG will provide ASL Members with exclusive benefits and special pricing. 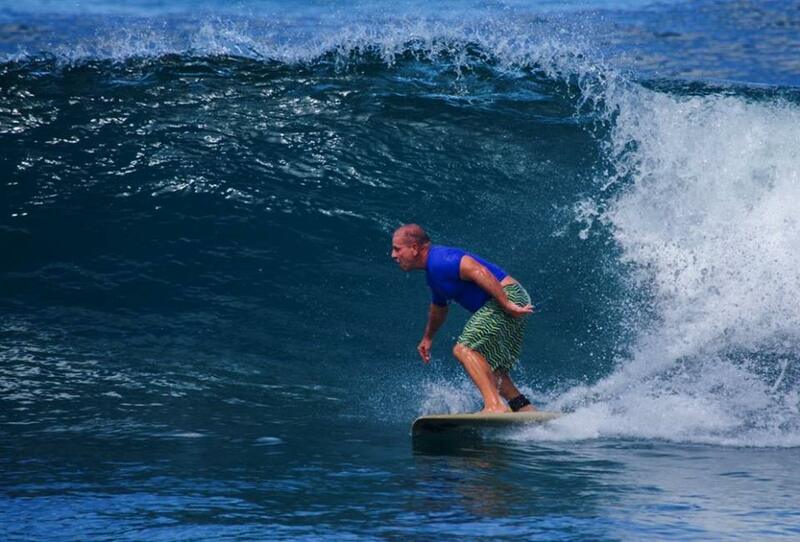 HG Deposition and Litigation Services is proud to support the mission of ASL and looks forward to supporting Surfing Lawyers and growing its membership. More information regarding pricing will be available on the new ASL website. For more details regarding benefits, pricing, or to book your next deposition, contact Justin Neerhof at jneerhof@hglitigation.com. Association of Surfing Lawyers recently celebrated the holidays with their annual Holiday Party at Lula’s in Santa Monica. More than 40 members were in attendance with some driving from as far away as South Orange County. The night was festive with plenty of tacos, beer, and margaritas for everyone! 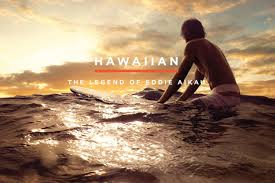 The event also showcased the ESPN 30 for 30 Feature entitled, “Hawaiian: The Legend of Eddie Aikau.” The highlight of the night, however, was when ASL Founder David Olan entertained the crowd with his lively speech and words of wisdom. Thank you to all who attended!